The day two live stream can be found below. 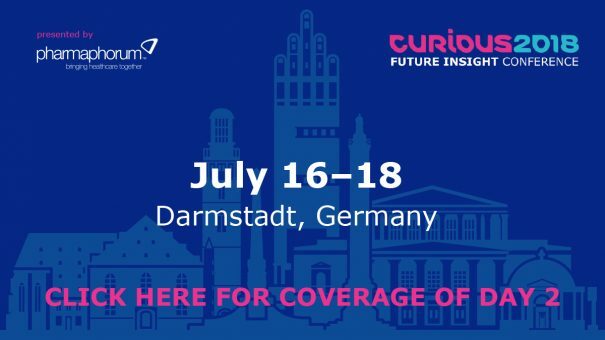 Alternately you can find highlights via #Curious2018. Notable presentations from the second day included papers from leading experts in gene function and artificial molecular machines plus the announcement of the prestigious Future Insight Prize. For more information on the event click here. To view insights from the other conference days click here.